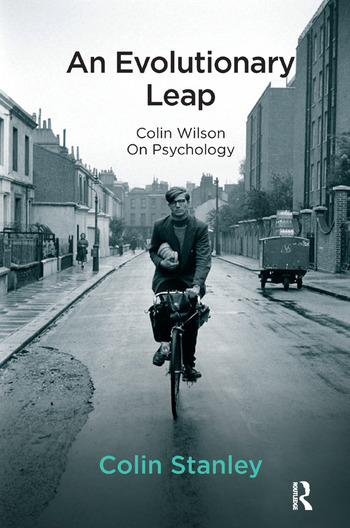 When the existential philosopher Colin Wilson died in December 2013, it was suggested by one perceptive obituary writer that, despite the seemingly diverse subject matter of his books, his true legacy lay in the field of Consciousness Studies. This is particularly apparent when studying his many essays and books on psychology and taking into consideration his close association with the celebrated American psychologist Abraham Maslow whose concept of 'Peak Experiences'(PEs) became, for Wilson, an important link to experiencing enhanced consciousness. Maslow, however, felt that PEs could not be induced at will; Wilson thought otherwise and through his work sought to encourage his readers and students to live more vital and appreciative lives thereby paving the way toward an evolutionary leap for mankind in consciousness-indeed, a change in consciousness that would potentially change everything.In this study, Colin Stanley, Wilson's bibliographer and author of Colin Wilson's 'Outsider Cycle': A Guide for Students and Colin Wilson's 'Occult Trilogy': A Guide for Students, provides an illuminating essay on each of Wilson's nine major books on psychology.